When I was pregnant with Ethan, we started our search for a local nursery early as we wanted to really find out what was on offer in Birmingham and make an informed choice in plenty of time. It really is a big decision to make (I've written before about how the cost of childcare is a big debate but there's so much value on the care nurseries provide for our children) and Ethan absolutely loved his time at nursery. At the time, I was working in Edgbaston and considered whether having a nursery close to work would be more convenient. And boy, how nice it would have been to have had BrightMinds Daycare there when we were looking for the best place for him! 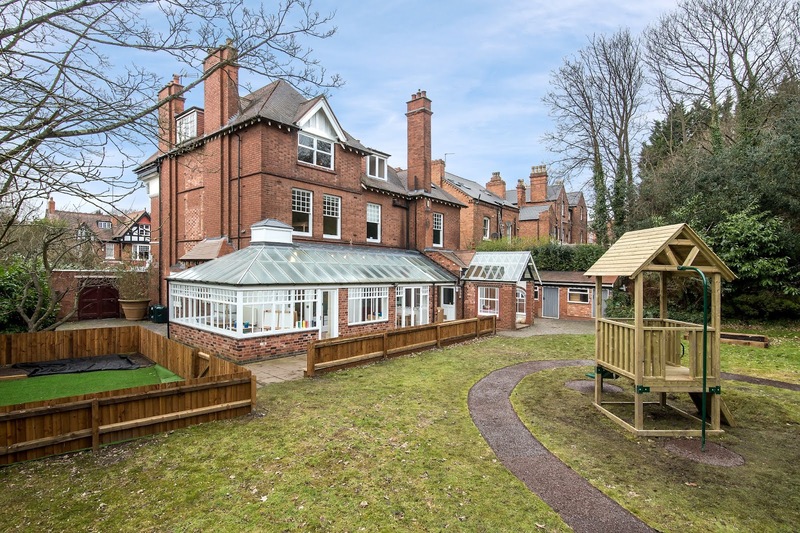 It's a recently launched state-of-the-art, innovative and engaging nursery facility for children up to 4 years of age living in and around Birmingham. 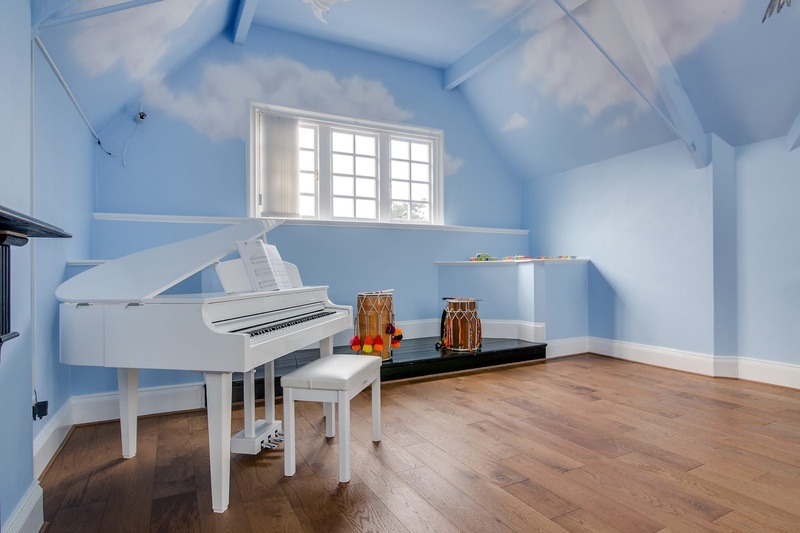 The magnificent Edgbaston setting includes a beautiful garden complete with a chicken farm, a technology and sensory room, alongside a modern baby yoga studio and performance room with a Yamaha baby grand piano. Yes, baby yoga! How amazing does that sound? Bright Minds Daycare is a first-class nursery group that are innovating traditional childcare; providing families with high quality, rich and stimulating nursery environments for their children. Since opening their doors at their Edgbaston nursery in February this year, Bright Minds’ professional and practical approach to inspiring and nurturing young children has proved to be a roaring success. With a focus on providing a curriculum that incorporates key modern childcare approaches, learning and development is tailored to the distinct characteristics of each child. Situated in a beautiful and spacious period property, the design, décor, furnishing and facilities of the nursery have been crafted using in-depth childcare research to provide a home-from-home experience. 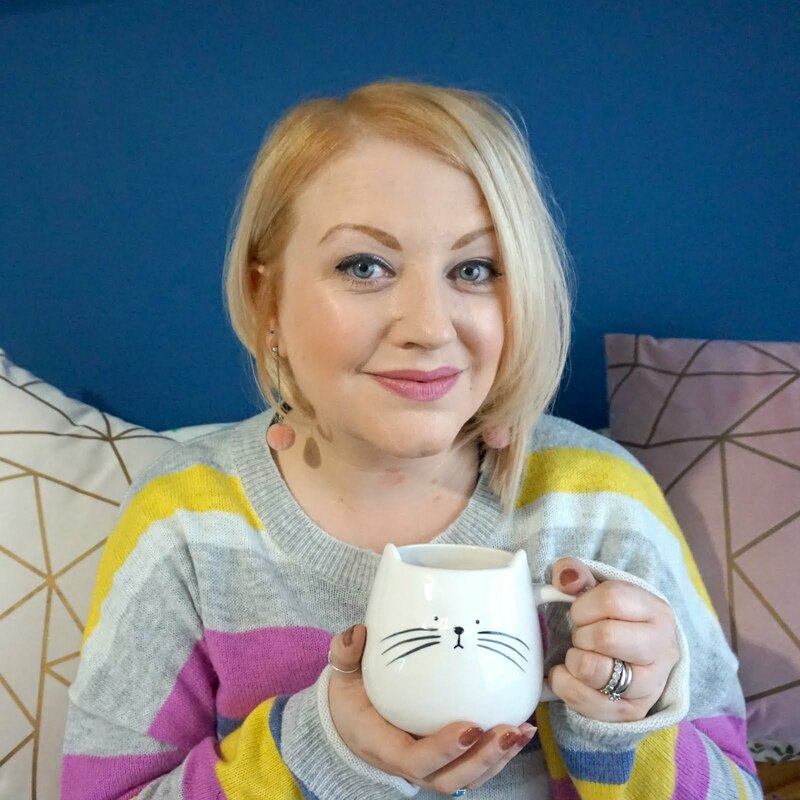 Kerry Maddock, Nursery Director at Bright Minds Daycare with over 15 years working in childcare services states that: “We wanted to be able to create a nursery group that was based on cutting edge insights of child development and modern educational techniques. Bright MindsDaycare offers superior quality across its indoor and outdoor environments. 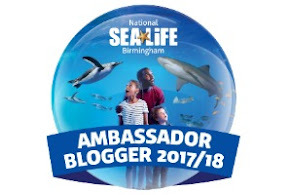 Both have been meticulously planned to enable and encourage children to harness and apply all their senses to explore and investigate the world around them. “This is what we have done with Bright Minds and we’re thrilled with how well our children have been thriving under our care and teaching”. The large and magical garden of the nursery provides a wealth of activities for children that allow them to learn through play – these include tending to the chickens and growing their own vegetables, exploring the secret forest garden and feeding their imaginations through the mud kitchens! Additionally, Bright Minds offer a specialist range of extra-curricular activities and tuition including piano and foreign languages to enable children to enhance key skills. 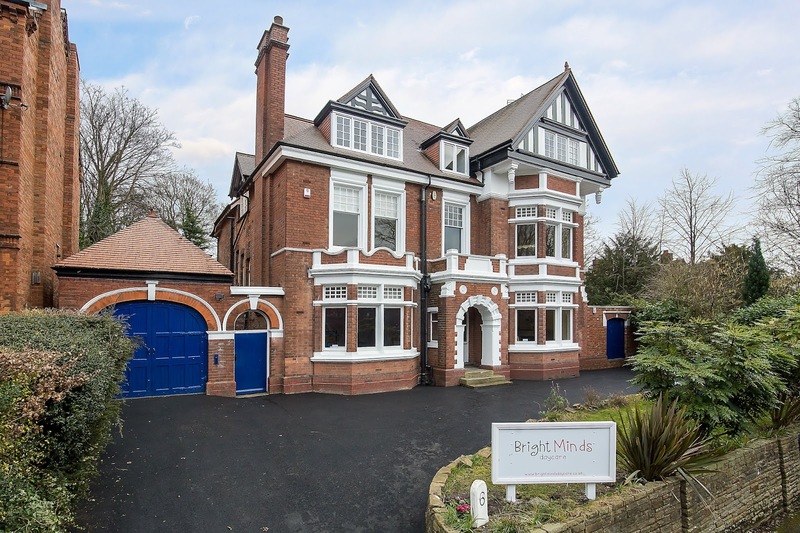 Bright Minds Edgbaston site offers 80 child places and is highly convenient for parents working in and around the city centre. 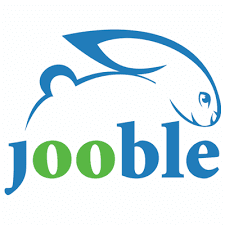 This, aided by their extensive opening and flexi-hours, alleviates stress for working professional parents. The success of their Edgbaston site has led to expansion plans to open a second nursery later this year in the Jewellery Quarter to provide much needed high-quality nursery provision to the city centre. The property is currently under development to align with the same standards and precedence of the Edgbaston site. This new setting is ideally located for those living and working within the city centre with Colmore Business District, Brindleyplace, the new Paradise Circus development (including the HSBC building), and the Mailbox all within a 10 minute walk. In order to showcase the fantastic facilities and balanced curriculum Bright Minds Daycare offer, they are hosting a series of open days throughout the summer, the first being on Friday 20th July, 1pm – 4pm. Here, parents and children will be able to explore the nursery and talk to staff whilst being treated to a lunch and afternoon tea, made by their in-house chef. Children will also get a chance to try out toddler squash with a coach from the Edgbaston Priory Club and join in with a baby and toddler yoga session from a qualified instructor.